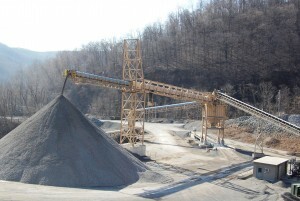 This 200 ton Surge Bin Conveyor was custom built for the aggregate industry. PSC provides the right solution to meet your specific need. For more information you may e-mail us at sales@producersupplycompany.com or call us at 717-892-7273.